What's Your Favorite Soccer Article Ever? 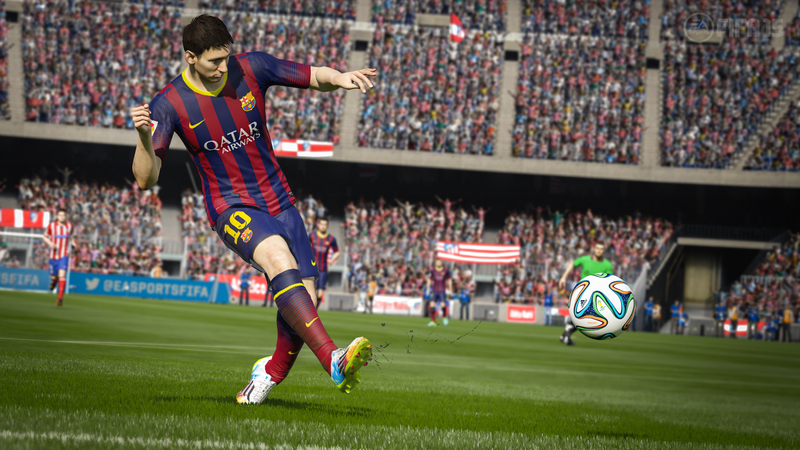 The latest edition of our favorite video game, EA SPORTS FIFA 15, is out today! To celebrate, Longform is teaming up with EA SPORTS to create a guide to the best soccer writing of all-time. And we need your help! All you need to do is nominate your favorite soccer article and you'll be entered to win a free Xbox One, plus a copy of EA SPORTS FIFA 15. Any article is allowed, so long as it is available online. New, classic, doesn't matter — we're just looking for the best of the best. Submit your article and enter for a chance to win!